With only a couple of weeks to go until EGX, we’re starting to get excited about some of the new games that are going to be playable and some of the stuff coming out from the lesser, well know Indie developers. The 2015 show will be the first to be held in the massive halls of the Birmingham NEC, a major move for the team and event which has been previously held in Earls Court, London. But, looking at the exhibitor list, enhanced speaker programme and floor plan, it already looks like it was a great move. There’s two stands we’re really looking forward to visiting. The first is the Playstation stand, it’s announced that it’ll have 28 playable games on the stand, so it’s going to be a whopper layout that’s surely going to hold the attention of us and anyone else who sets foot on it. But of those 28 games which ones do we think will draw the crowds and what else does Playstation (Sony) have to offer us? 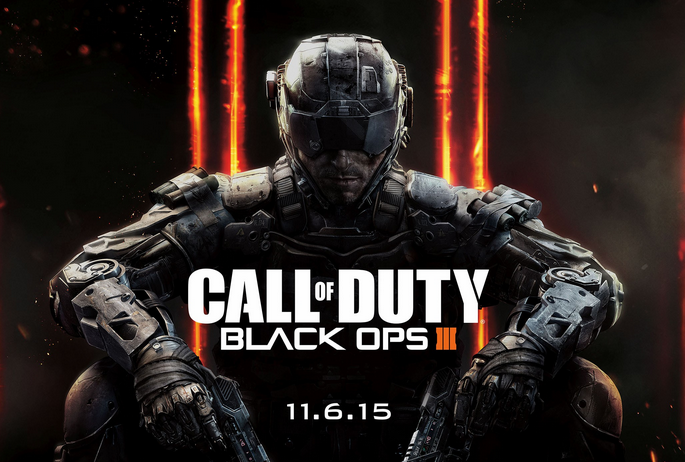 Firstly it’s got to be Call of Duty: Black Ops III, every year without fail this game draws the queues. It’s one of the most anticipated games in the calendar and with two confirmed Zombie modes you’re either going to love it or hate it, but you know you’re going to buy it. Secondly, we think Destiny: The Taken King will draw some crowds despite already being available on the market. Because of the intense multiplayer game play the first Destiny brought us and the requirement to have friends on the same (high) experience level in order to finish some of the missions, we think many people will be interested in giving this new installment a try first. They’re going to want to see some of the mission game play and maybe ask a few questions about what’s going to be required of the gamer in order to 100% complete the game. But what’s really NEW to the playstation stand this year and what’s the desirable demo we’re all going to want to try. 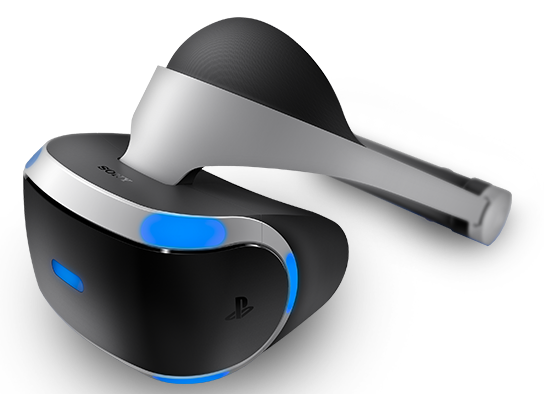 For us it’s Project Morpheus, Playstations own venture into VR. Sony will be bringing its virtual reality headset to EGX and is hoping to have the same long lines that Oculus Rift had the other year. Sony tells us that its bringing a whole new dimension in VR, so we’re keen to experience it. 2001: A Space Odyssey this VR game is set in a space station on Saturn’s sixth and largest moon, Titan. The gamer will have to explore the facitlity and unravel the story and fate of the crew that once occupied it – that exploration is in first person VR mode so you should be fully immersed in the game play and hopefully won’t be experiencing any form of outer space ‘bends’. Will EGX take us out of this world when it comes to new games and VR futures? Come back and read our after show overview for more thoughts. As we’ve said before, our phones have become so much more than just a means of contact. Combining the ability to surf the Internet, listen to music, take high quality photos and so much more proves that these gadgets really are becoming indispensible to modern day life. Apple has now set their sights on making our pockets just that little bit lighter by introducing Apple Pay, a service which will allow UK users to pay for products and services via their iPhone’s and Apple Watches. 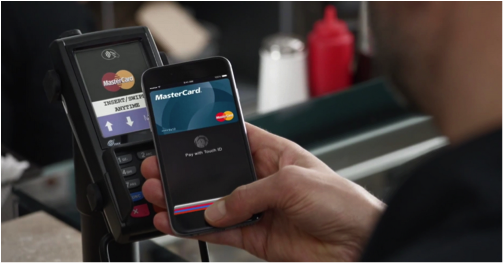 Of course users of the new feature will be required to own one of Apple’s latest devices – Apple Pay is accessible with the iPhone 6, iPhone 6 Plus and Apple Watch, all of which contain near-field communication (NFC) chips required to make contactless payments. For the setup users simply have to add and save their payment card details to the platform. 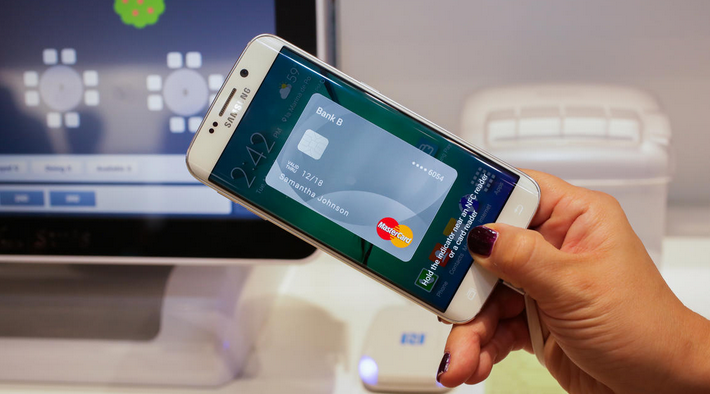 When triggering a payment, users will have to hold their device up to a contactless card reader and scan their thumb. From there no app launch is required, the information is saved to your phone and running in the background allowing you to make easy purchases, however if you need to swap cards this will require accessing the platform. For Apple Watch users, they will have to hold their watches up to a scanner and double click the button allocated on the side of the device. Major credit card providers including Visa, Mastercard and American Express have already signed up with the Apple Pay scheme, and major UK banks have also recognised the feature. So far Nationwide, NatWest, Santander, MBNA and the Royal Bank of Scotland are integrated with the app, however HSBC requires a bit more time for the setup. It’s back and we’re ready for round 2 of the 2014/15 season! 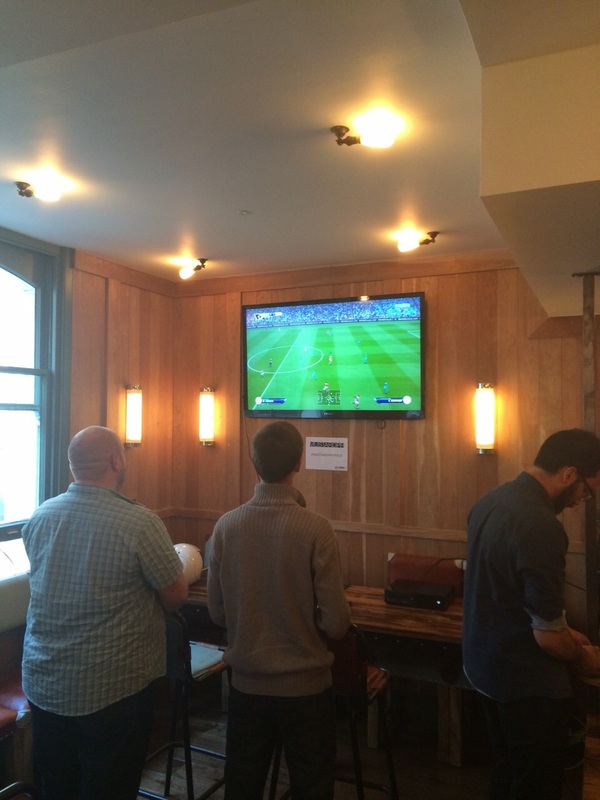 Lets set the scene, 50+ of the UK’s top media surrounded by Fifa 15, top quality consumer products and apps, as well as the key ingredient, a s**t load of food and booze. 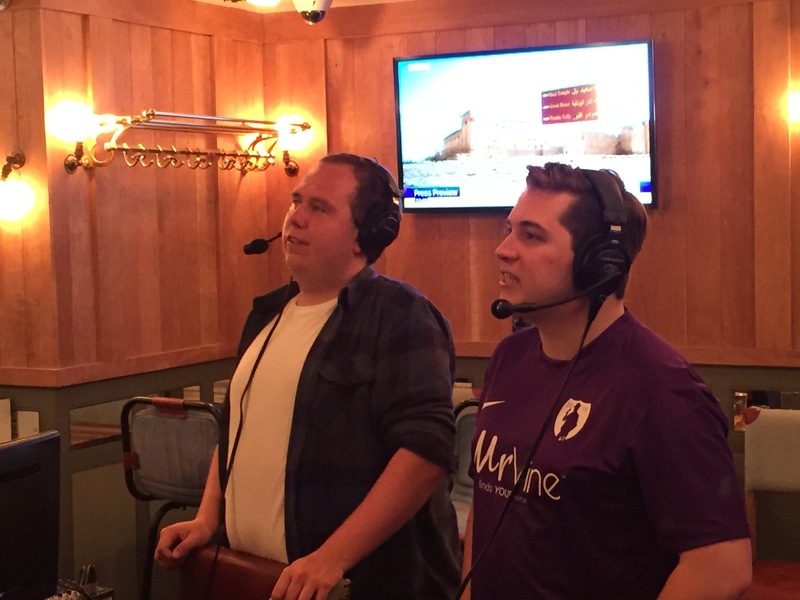 Entering what was our sixth tournament and with the attendee numbers ever growing, we felt it was time for a change and moved venue to the bigger plush Sports Bar & Grill, Piccadilly. 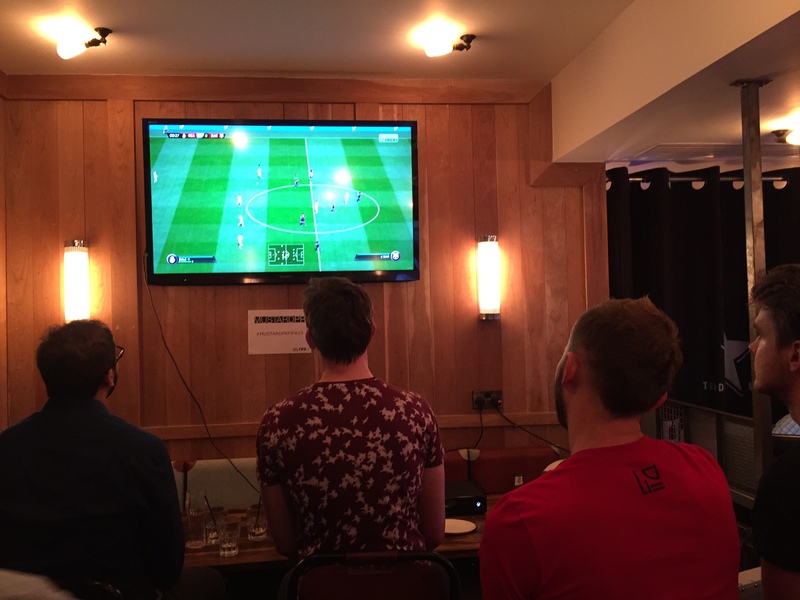 We also thought the event deserved to be shared on a wider spectrum, so with the help of the guys at Twitch we streamed the skills on show to a worldwide audience – as if there wasn’t enough pressure. Again breaking our own records, MUSTARD PR with a huge help of our sponsors – Devialet, Drift, Daymen and Mr Vine – pulled together our biggest prize bundle ever for the lucky winner. The pot included a Phantom Silver speaker, Drift Action Cameras, Joby GorillaPod & GripTight and a bottle of Champagne. The build up was intensifying, so much so that even the big guns Martin Tyler and Alan Smith we’re talking about the tournament prospects…. With all that set MUSTARDPRFIFA15 was ready for kick-off. After grabbing a few beers from the bar, the like of BBC, The Sun, The Guardian, Engadget and GQ just to name a few, were ready to battle it out. The first round saw some big pre-tournament contenders fall short of the mark with previous winners Lee Stobbs, GQ and Andy Hall, The Sun both bowing out. 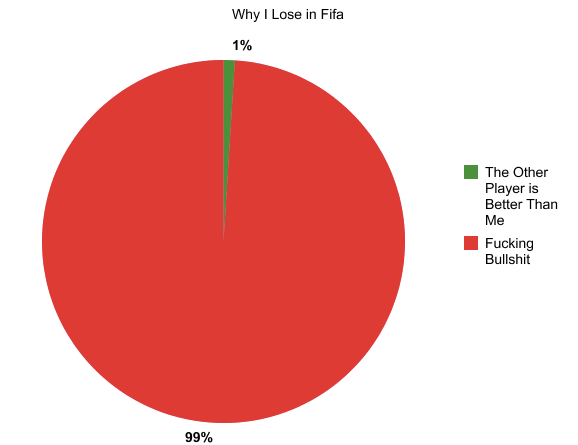 The official statistics clearly show there was a theme which followed all those that were unfortunate not to progress. Fast forward to the final and we saw Attention Seekers TV’s very own Matt Newstead face up against Neil X from Offside Rule for the grand prize. 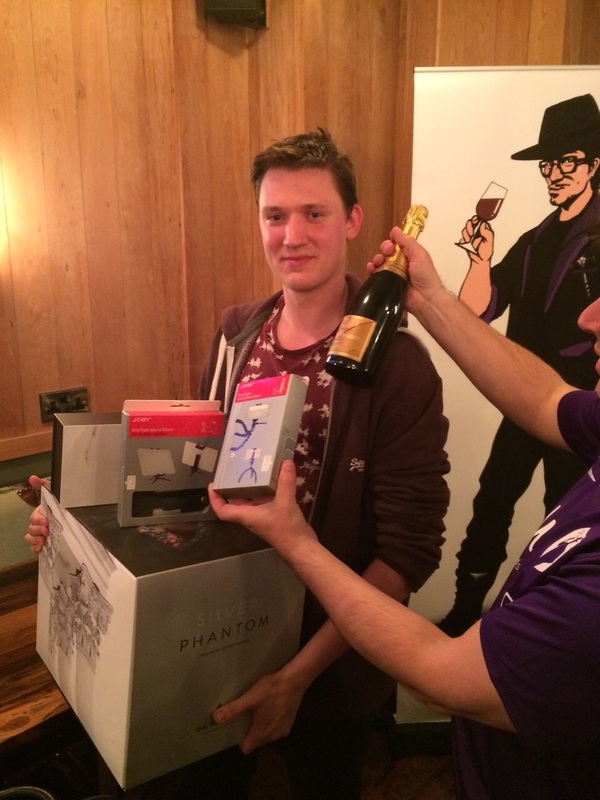 After an extremely well fought out battle Matt went onto win and become our latest champ and hold the bragging rights! As always we would like to take this opportunity to thank all those who attended and also another huge thank you to our sponsors who made the night possible. Remember Tidal the Norwegian online streaming service created by Aspiro? Well you may recall that earlier this month Project Panther Bidco – a company controlled by rap superstar Jay Z – acquired them for a cool $56m and since then the company have obviously been rallying support form a number of A-list musicians at the music moguls dispense, resulting in the unveiling of a new look for Tidal last night. Kanye West, Madonna, Chris Martin, Rihanna and Beyoncé amongst others all pledged their support for the site being dubbed as the first contender to Spotify. In an attempt to differentiate themselves from the market, the site aims to give fans a new way to interact with their favourite artists, including studio sessions and demo tracks from prominent artists around the world. As you can imagine twitter played a big part with a host of artists changing their profile pictures to blue in a show of support to last nights launch, along with the hashtag #TIDALforALL. Tidal currently runs on a £19.99 monthly subscription, a figure way above that of its rivals, however they pride themselves on offering “lossless” quality streams and under Jay Z they plan to generate exclusive content on new releases for a short period of time, meaning the platform will be the only place to experience the content. Alongside that they also intent to release a £9.99 subscription model making the service far more appealing to the mass market placing it directly alongside Spotify Premium. Tidal are not alone in their attempt to shift Spotify off its podium with Apple, Google and YouTube all planning to launch similar service in 2015 in an attempt to get their hands on a portion of its 45 million users as we see the music industry shift quite dramatically. 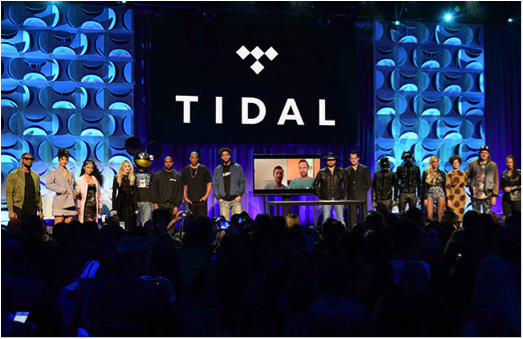 Tidal is currently available in 31 countries with plans to launch in another 6 by the end of June. After the recent success of collaborating with Actifio and Wuaki.tv, we’re today able to announce that we’re now working with two more great companies –Drift and Collabrium. Drift is a leading active lifestyle technology company that’s responsible for the award winning point of view cameras. Think GoPro but add in some steroids. Created by passionate team determined to create the best wearable and adaptable video cameras in the world, Drift enables people to capture and share their most inspiring moments in a unique perspective. 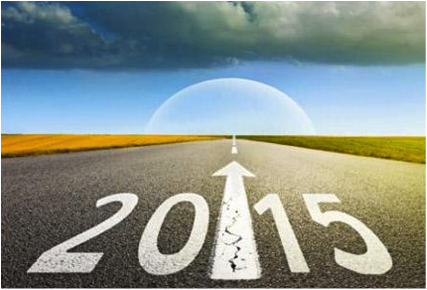 We can’t wait to get started. We’ve also added to our app portfolio – Collabrium is the revolutionary new way to search the web. Using a unique format, Collabrium allows you to swipe your search discoveries into Spaces allowing you to preview your interest in a visual, beautiful and fun way. Available on Android and iOS, Collabrium takes away the painful back and forth browser process and offers you a new way to search, keep and share your results and gain knowledge from others. So we’re just about through the first month of the New Year, which seems a good time to recap on what has been a very successful period for the team here at MUSTARD PR. Continuing with how we left off before the holidays, MUSTARD PR is excited to announce we will be working alongside two major new clients in 2015 – Wuaki.tv and Actifio. Wuaki.tv is the video-on-demand streaming service offering thousands of titles of high quality movies and TV series for rental or purchase. Its extensive and diverse catalogue of content can be viewed across Xbox consoles, Google Chromecast, Smart TVs, tablets, Smartphones, laptops and PCs. Have you eyes peeled for big news as the latest and greatest Hollywood blockbusters are always pouring into the Wuaki range and some big ideas in the pipeline. Now moving onto Actifio, the global corporation that delivers copy data virtualization to businesses worldwide. Actifio’s technology works to decouple data from infrastructure, enabling dramatic improvements in business resiliency, agility and access to the cloud. Actifio technology, as it’s proved many times before, will work fluently to drive down complexity and cost within your organisaiton. We’ll be working with both companies to increase their visibility in the UK and talk about the great things they’re offering. Starbucks have announced their latest venture in an attempt to make sure they remain at the forefront of technology on the high street, by agreeing a partnership with Powermat the wireless charging solution. In an announcement made yesterday Starbucks has vowed to push the service in up to ten UK stores around London following on from the success they achieved stateside where they have now pushed the feature into 2000 stores nationwide. The Powermat chargers will be neatly installed into special coffee tables throughout the store and for users to activate the mats they will be required to use one of the ring shaped adaptors which Starbucks will be offering out for free borrowing, or purchase your own for £10. These chargers are equipped to support all iOS devices old and new as well as any standard micro USB port. 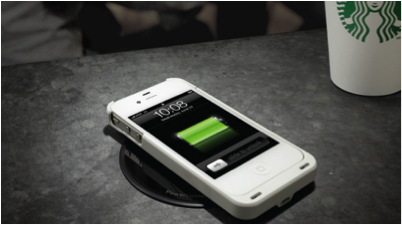 Starbucks themselves have compared the introduction of wireless charging to the free WiFi service they offered back in 2011 and the introduction of its purchasing apps, showing the chain’s real emphasis to have a technological characteristic. This announcement follows on from the news that McDonalds will also push out wireless charging with the Air Charge solution. However again this will only be tested throughout certain restaurants within the capital. Could encrypted apps be banned from the UK? With the tragic events in Paris last week still fresh in everyone’s mind, people are concerned about national security and this is something which has been addressed recently by David Cameron, who recently claimed to stop the use of methods of communication that cannot be read by security services. 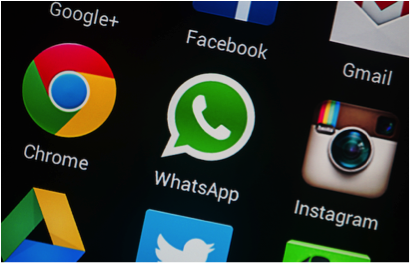 Although this may sound like a move in the right direction, the action could see such popular communications apps like WhatsApp and Snapchat be banned as they choose to keep their services encrypted and unable to be read by authorities. Apple could also face conflict as their popular iMessage and FaceTime features also encrypt their data. Whatsapp decided to encrypt their messages in the latter stages of 2014, which was at the time heavily criticised by the government as they claimed it would promote a rise in the threat of terrorist and extremist communication. It is unlikely that the law will be passed even if David Cameron wins the next election, however if it is pursued expect heavy opposition from various civil liberties groups and not to mention some of the largest technology organisations in the world – Apple and Facebook. In 1979 Sony produced the Walkman, a new product that revolutionised the way we listen to music on the move and dominated the market up until the late 1990’s. It was in 2001 when Apple launched the groundbreaking iPod that really saw the death of the Walkman, making cassette, CD and Minidisk player obsolete. Since then Sony have produced various alterations to the Walkman trying to penetrate the market which has been almost solely dominated by Apple, however these attempts have failed, which leads us to beckon the question how will this be any different? Generally if people want to listen to music on the move now they will turn to their smartphone that offers a variety of products integrated into one. Again making you question as to why Sony is releasing a product that only offers one sole purpose? Sony claim the latest Walkman – the NW-ZX2 – is a high-definition audio player that offers a much higher quality sound to what we’re used to hearing via our smartphones. This is the first product to use the latest Sony technology LDAC codec. The technology will offer high-resolution audio via Bluetooth and aims to tackle the low quality use of MP3 files. 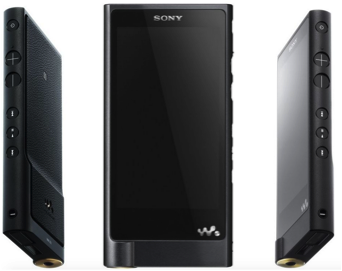 However this quality comes at a price and will take up to 150MB per song so to accommodate that vast storage the new Sony Walkman comes built with 128GB of memory, with the option to add another 128GB via a microSD card. An outstanding feature with the new Walkman is that it boasts up to 60 hours of battery life, which is one of the key downfalls that’s highlighted with smartphones. So in conclusion you have quality sound, a mega battery life but what about the price? Sony has announced the new Walkman will go on sale in Europe this spring for a whopping £949! And that’s not all, on the companies website they recommend that it be paired with the USB headphone amplifier costing £719 and the MDR0Z7 headphones at another costly £549, taking a grand total to £2,217 for a portable music player. Wow!